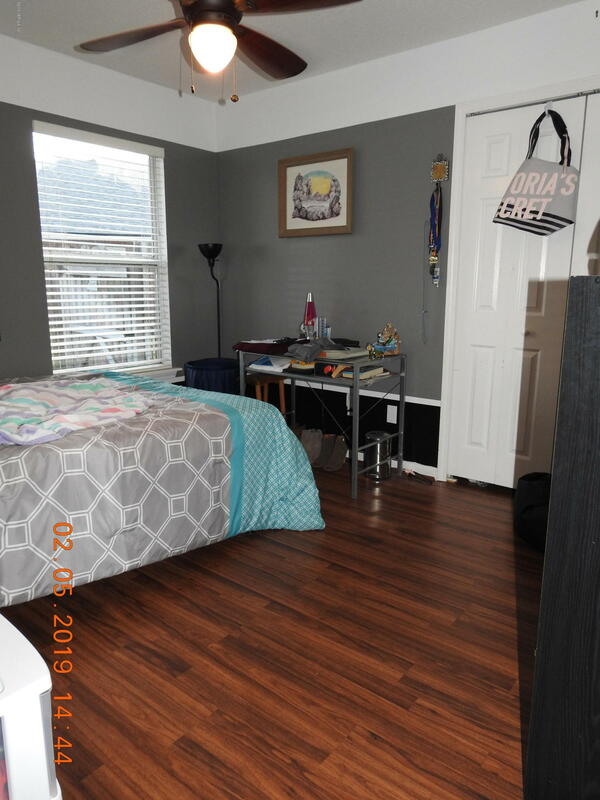 CHECK THIS OUT!! 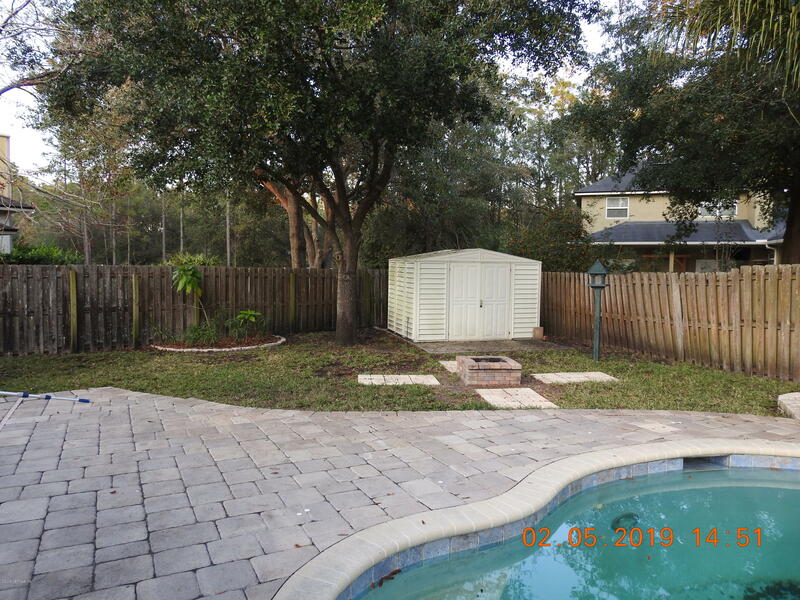 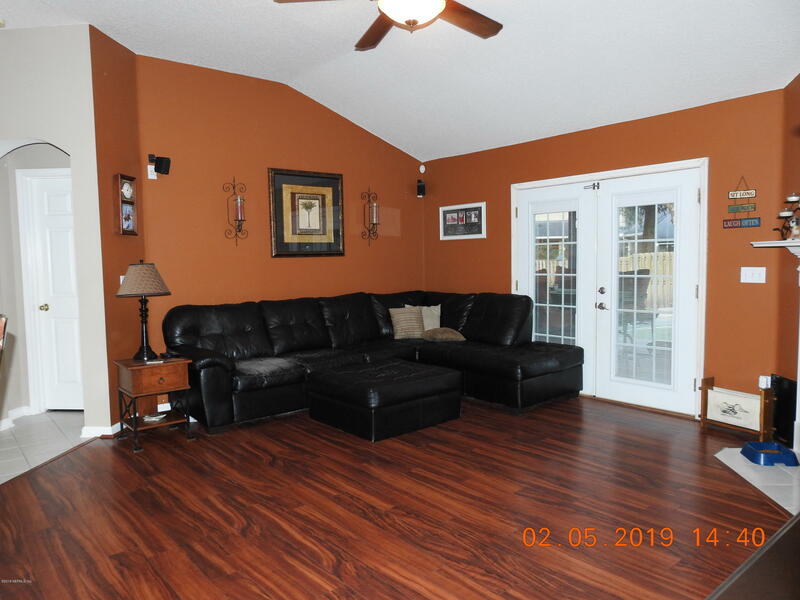 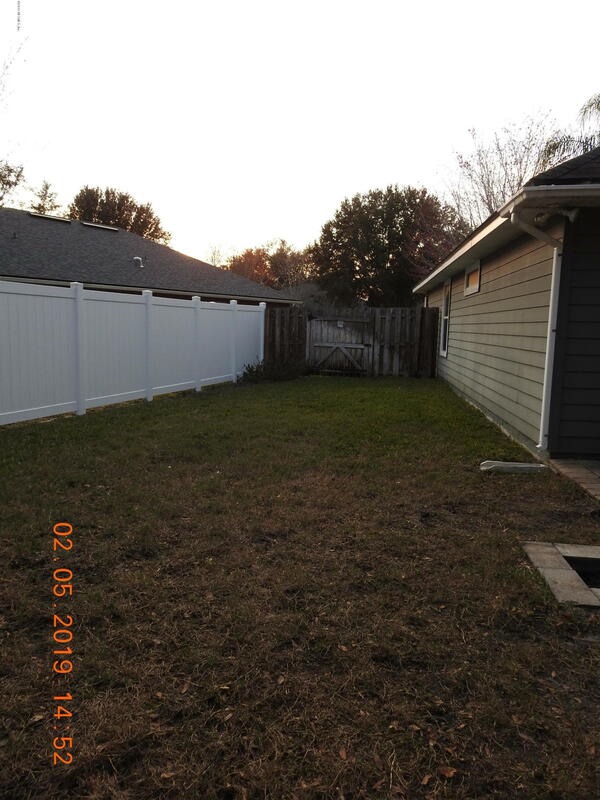 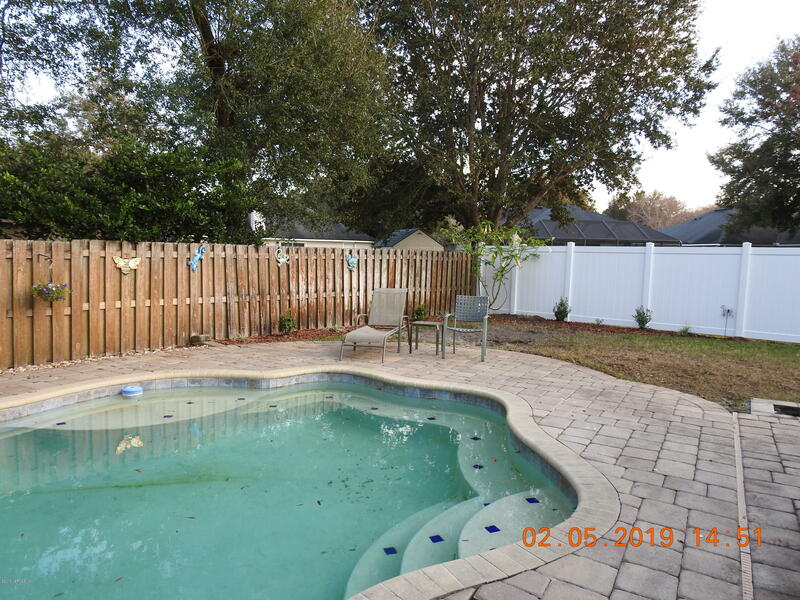 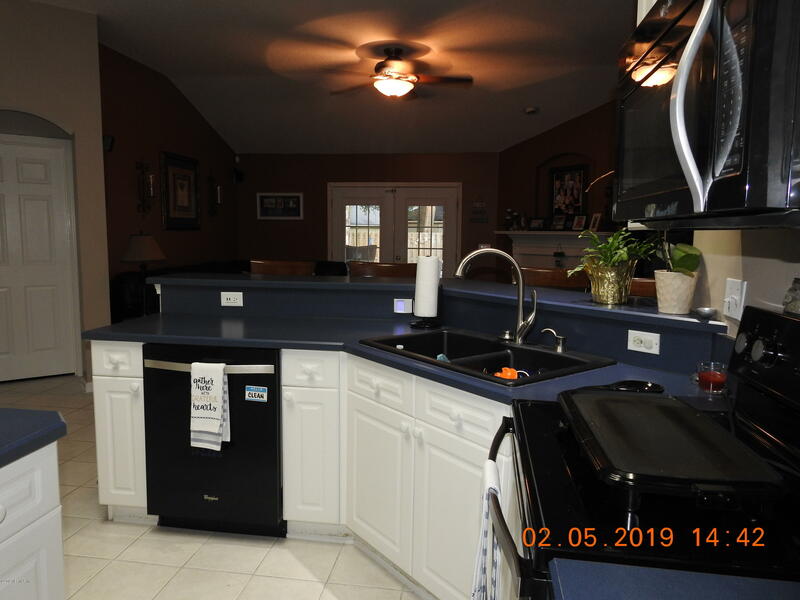 WELL MAINTAINED 4 BEDROOM, 2 BATH, POOL HOME IN A CUL-DE-SAC, IN DESIREABLE JULINGTON CREEK PLANTATION. 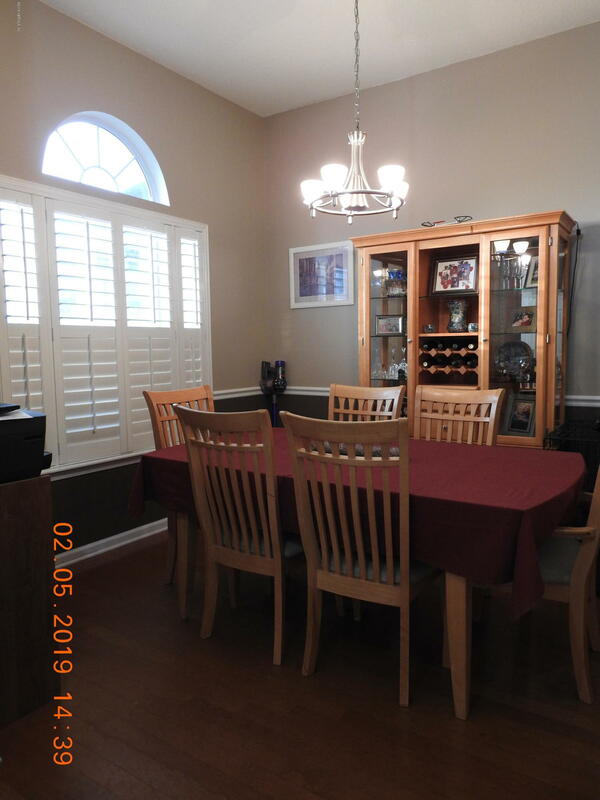 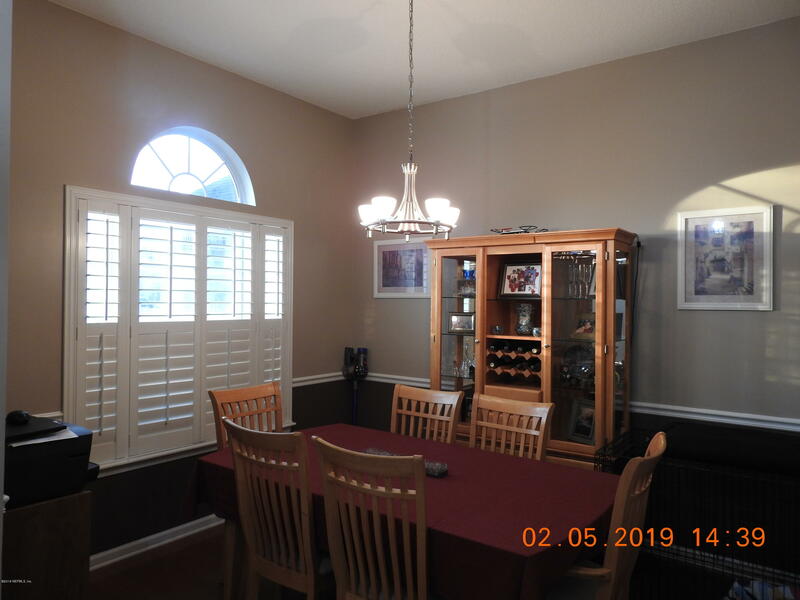 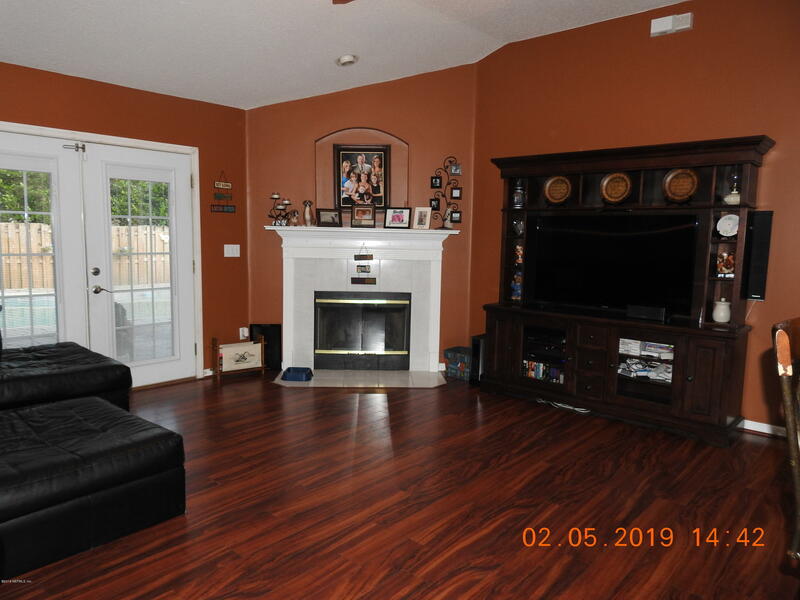 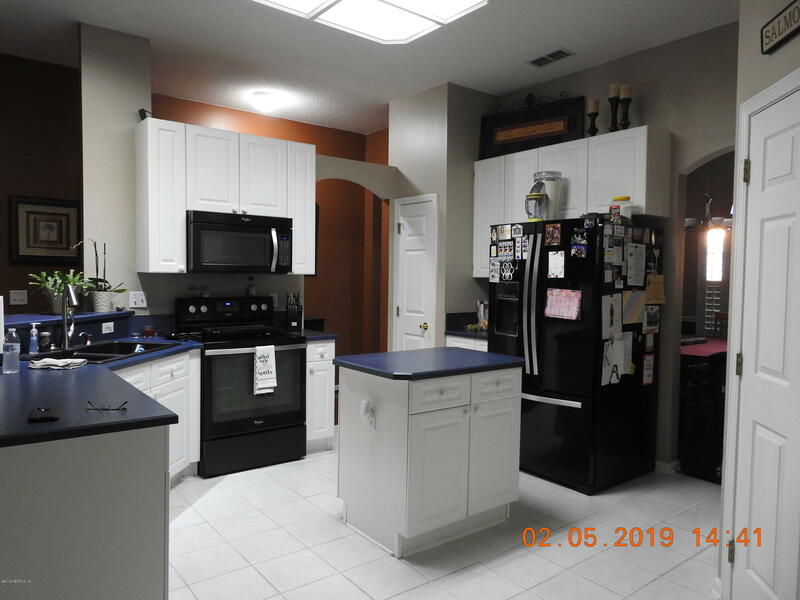 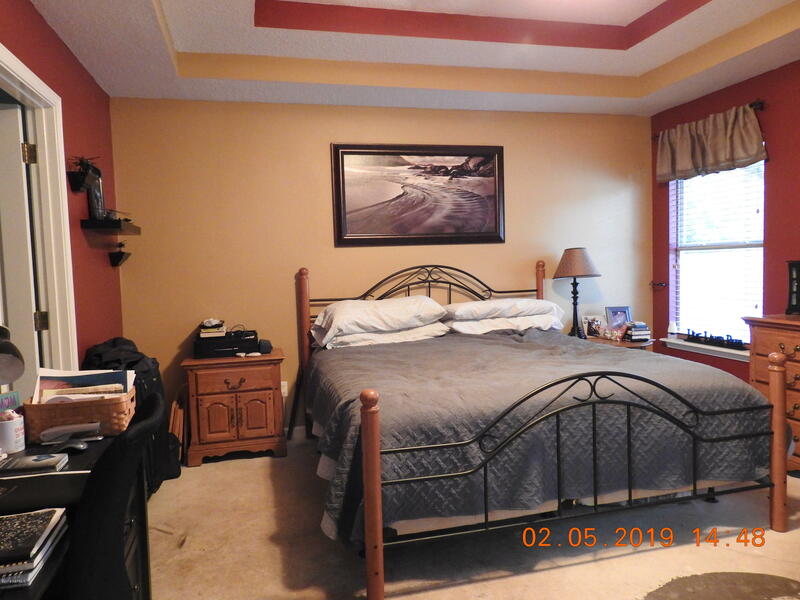 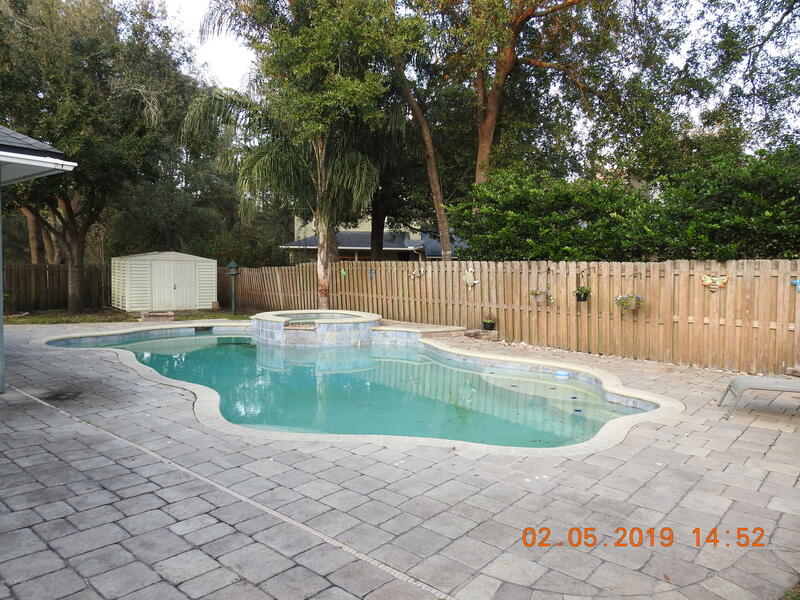 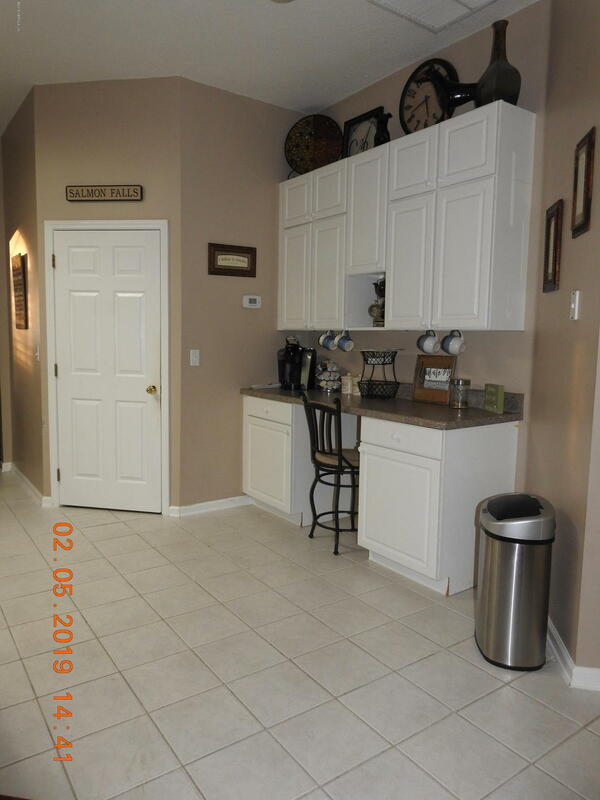 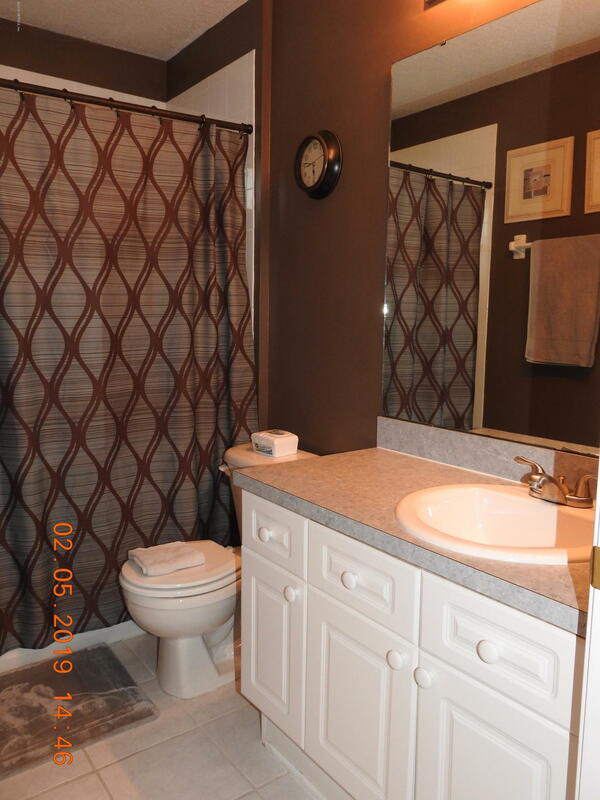 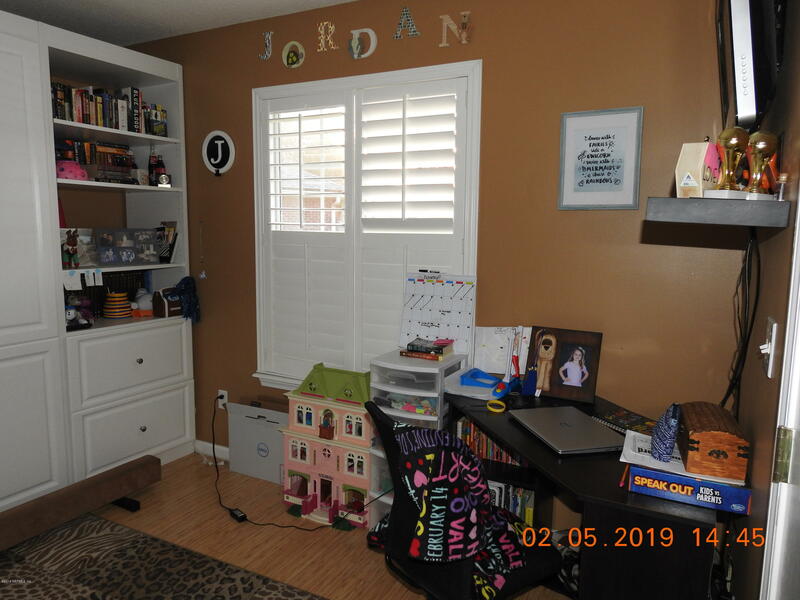 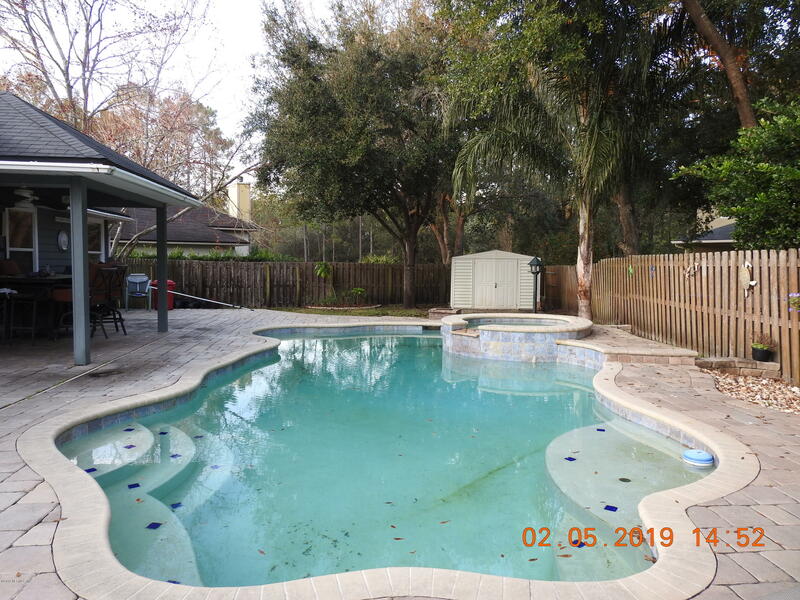 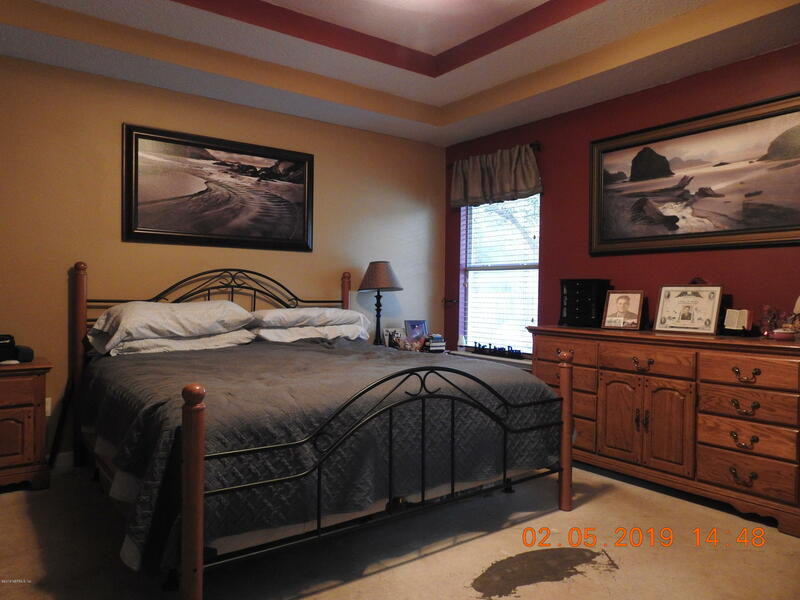 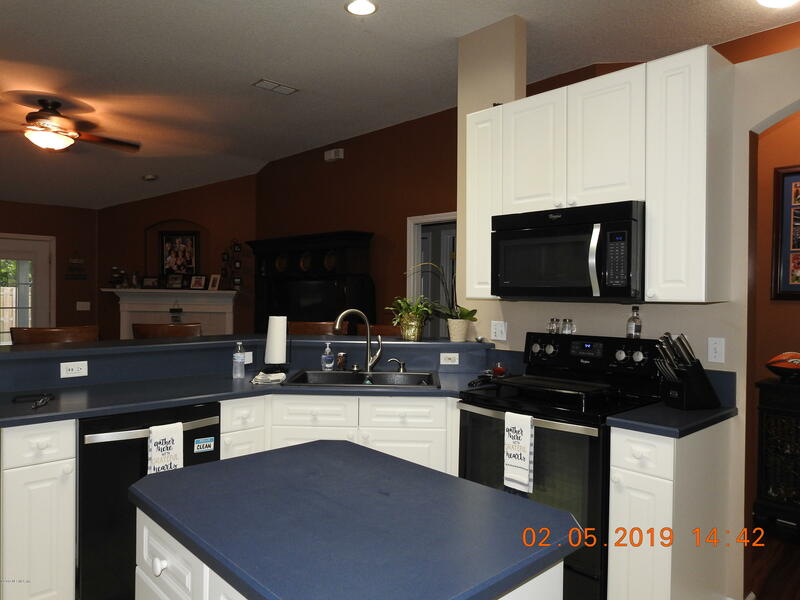 THIS HOME HAS NEUTRAL COLORS THROUGHOUT, SPLIT BEDROOMS, INSIDE LAUNDRY ROOM, OPEN KITCHEN WITH 42' RAISED WHITE CABINETS, BREAKFAST BAR, ALL OPEN TO A LARGE FAMILY ROOM WITH FIREPLACE, OVERLOOKING THE BEAUTIFUL POOL, COMPLETE WITH PAVER PATIO AND VERY PRIVATE BACK YARD. 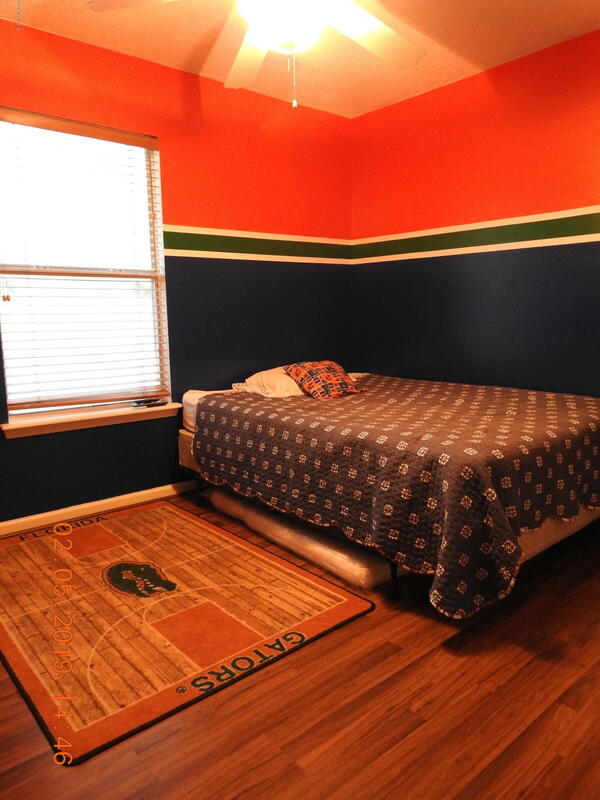 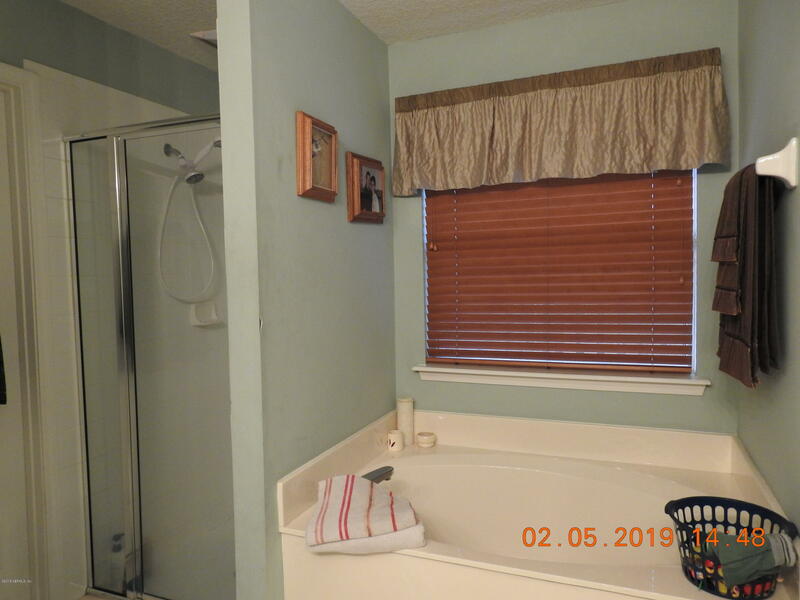 PRIVATE OWNERS SUITE HAS CEILING FAN, DOUBLE TRAY CEILING, WALK IN CLOSET, TILE, GARDEN TUB AND SEPERATE SHOWER. 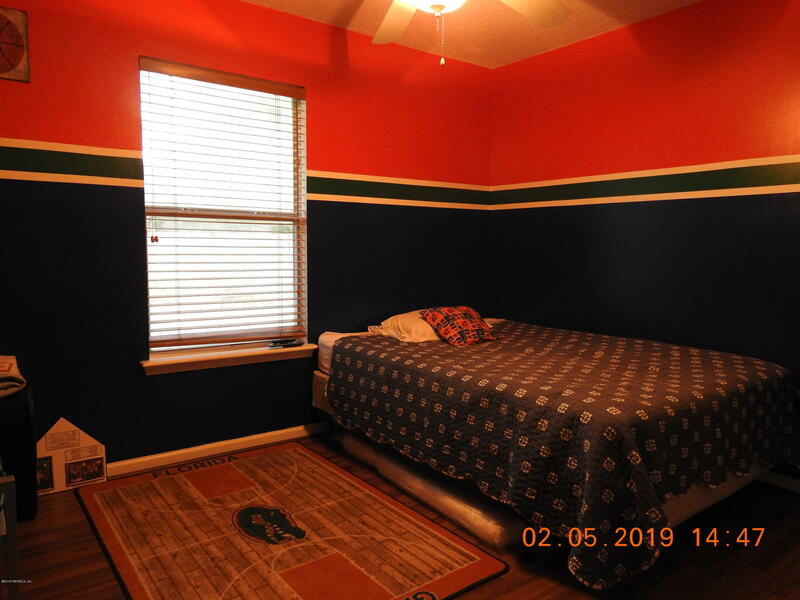 THIS IS A GREAT PLACE TO CALL HOME!!!! 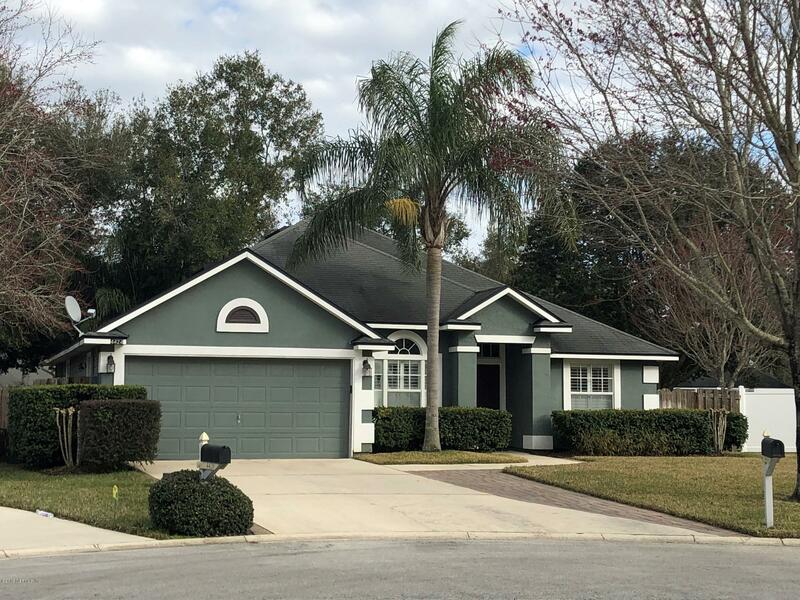 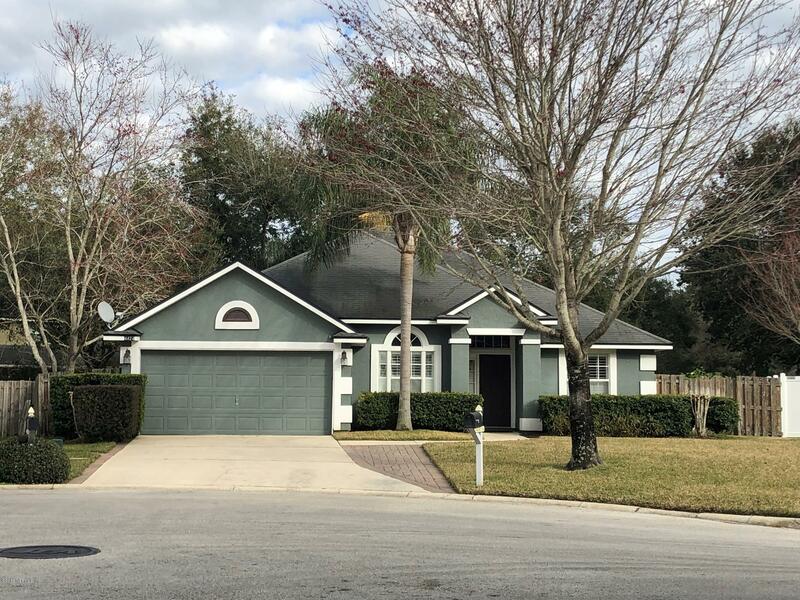 4424 Pennycress Pl is a 1,623 (*estimated) square foot home with 3 bedrooms and 2 bathrooms located in Jacksonville FL, ST. JOHNS County. 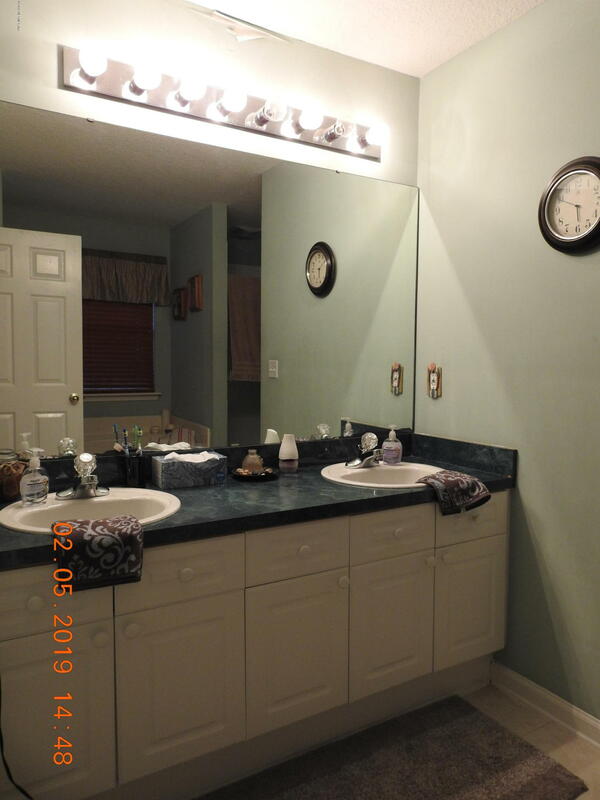 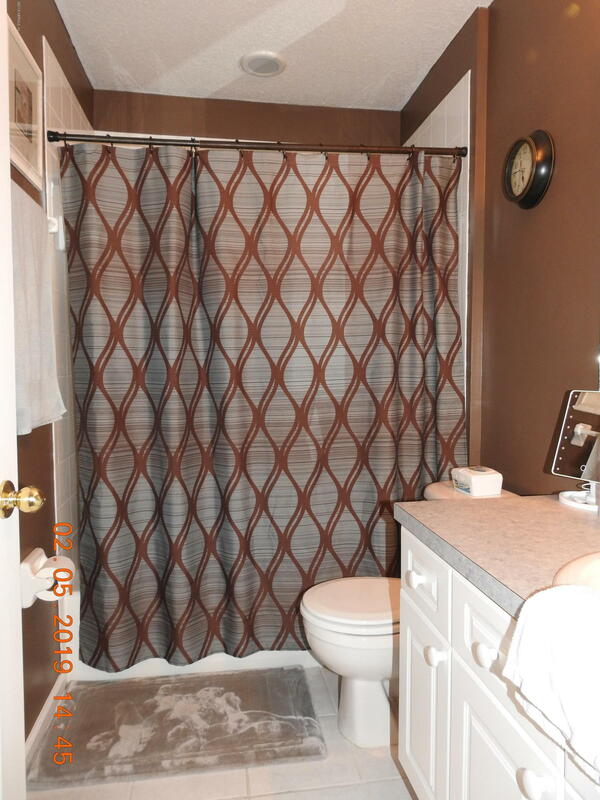 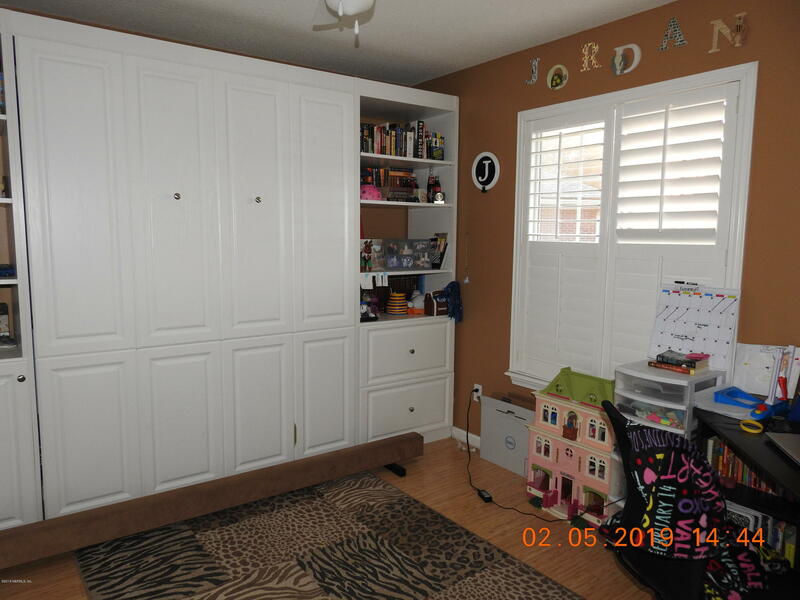 This property is listed for sale at $289,900 and is currently active and accepting offers.